Terrace is one of the amazing place in our homes. We all love to see the beautiful eye catching views from our terrace. We all like to decorate our terrace in such manner that makes the terrace area more beautiful, attractive and much more pleasing.Lovely covered terrace is one of the best way to have lovely terrace in your home.If terrace is covered, we can enjoy it in all seasons and at all time. Here are 5 amazing ideas for a lovely covered terrace in your homes. Ceiling of the terrace is one of the most beautiful and attractive way for a covered terrace. The ceiling performance very important and vibrant role in shaping the structure of covered terrace in your homes. 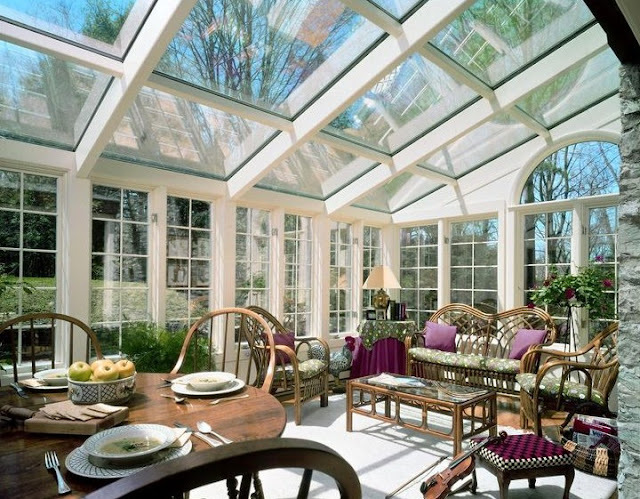 One of the elegant and the most pleasing ceilings would be the glass ceiling for your covered terrace. Glass ceiling looks very elegant, stylish and classy. Moreover, it will also give you covered terrace an extremely attractive look. One of the most significant feature of covered terrace is seating arrangement in your covered terrace. In your covered terrace, you should make sure that there is suitable seating arrangement. To give the seating arrangement more comfortable and pleasing look, there should be comfortable chairs and small tables available. Likewise for dinners, you can have pretty dining seating arrangement in your covered terrace. 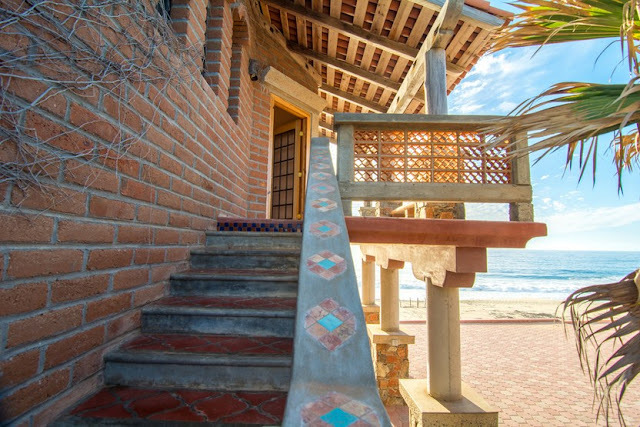 It is always a great idea to have a comfortable and an exceptionally luxurious and pleasing look for your covered terrace. There are plenty of things which you can add to your covered terrace that make it more comfortable and luxurious. One of the most eye-catching and luxurious things are the recliners. It give your covered terrace a very elegant and luxurious look and make it more comfortable. There are number of comfortable and luxurious recliners are available now a days so you can pick up most comfortable and luxurious recliner for your terrace. It is always a great idea to have a convenient, comfortable and a warm covered terrace where you can spend time chilling and relaxing. 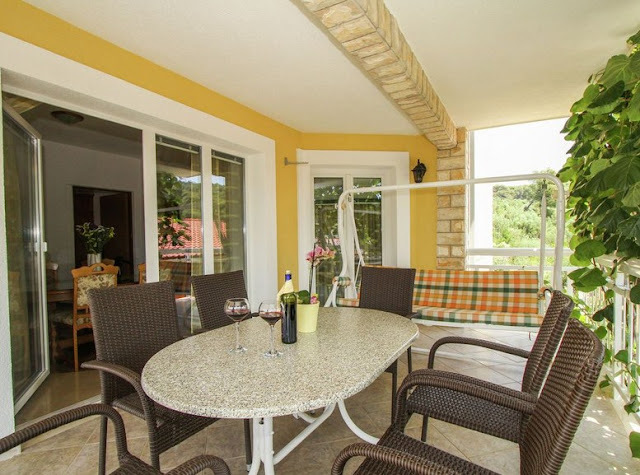 You will like to spend time in your terrace area which is more comfortable, warm and cozy. 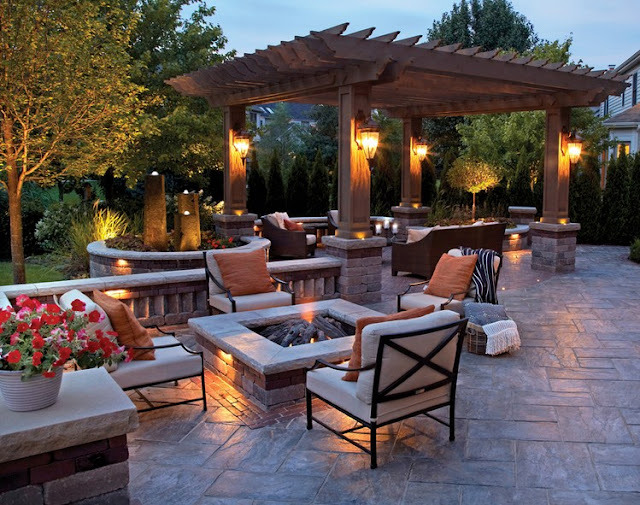 In order to make the terrace area more comfortable, cozy and enhance the look of your covered area you should add fire pit over there.You should put the fire pit in most suitable place where it keep you warm and does not ruin the beauty of rest of the terrace. By adding curtains to your covered terrace area gives the terrace a very classy, stylish and also a very attractive look. 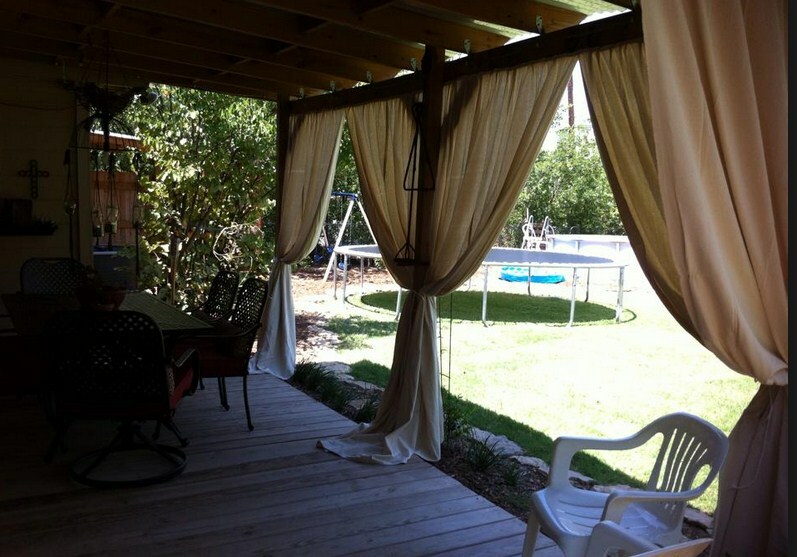 Not only this, but by adding curtains in your covered terrace area will gives you the enough privacy also.There are number of beautiful, classy, stylish, and eye catching curtains are available in modern markets so you can pick up the stylish one for your covered terrace.